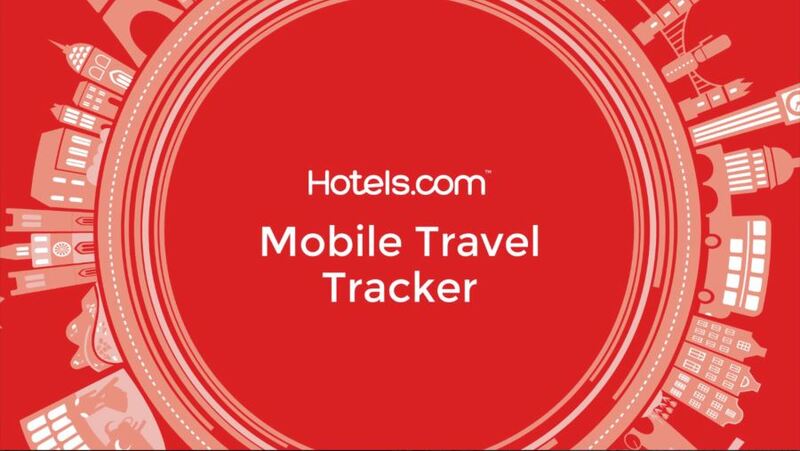 How do you book your hotels when you go away? In bed? At the office? Or even on the toilet? Well, that depends on you. 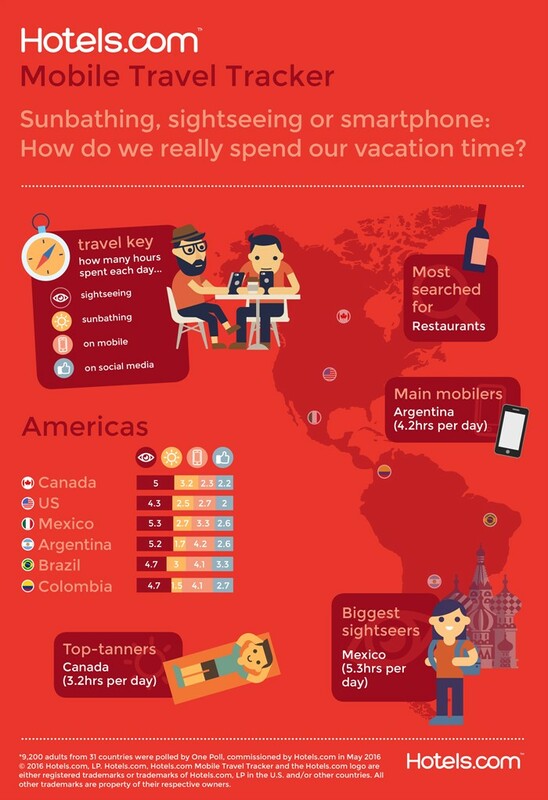 What is clear is that mobile is becoming the go-to platform with 42% of people doing so. 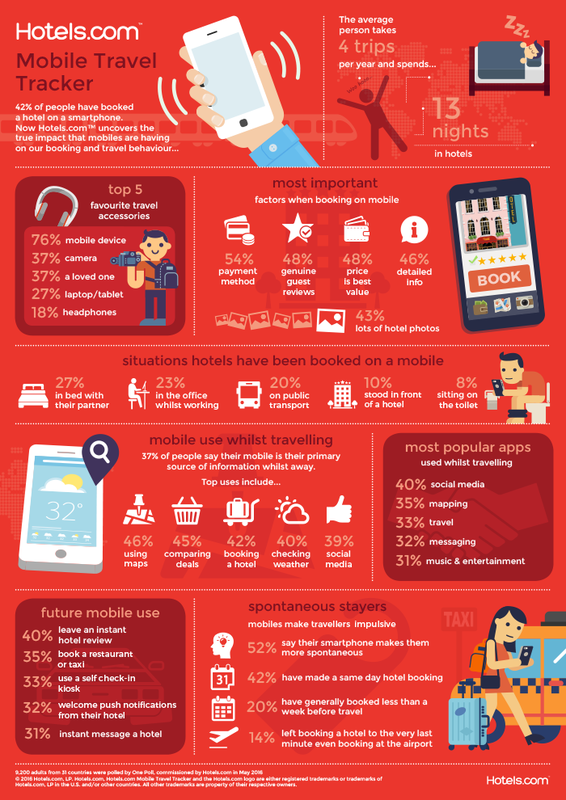 The survey, which was commissioned as part of Hotels.com Mobile Travel Tracker campaign, found that mobiles had a massive impact on our holidays in general, with 76% of people naming their phone as their favourite travel accessory; 37% saying it’s their primary source of information whilst they’re away; and 58% saying their smartphones make them more spontaneous. The project featured research from 31 countries, with versions of the animations available in many different languages.